Kyphoplasty is an outpatient procedure for patients with a collapsed vertebral body caused by weak bones or trauma. The procedure is performed by inserting a large annnula into the vertebrae and then the collapsed vertebrae is filled with cement in order to replace the missing or weak bone. In order to have a Kyphoplasty procedure, you MUST have Osteoporosis. Patients who have experienced vertebral compression fractures due to osteoporotic weakening or a traumatic accident. Kyphoplasty restores density to the vertebral body by filling the cavity with cement which can prevent further weakening and pain from the fractures. which is done in our office. It takes approximately 45 minutes for the procedure and an hour for recovery following the procedure. Immobilization or bracing is typically required for a short period of time after the procedure. Normal function can generally resume within 48 hours. 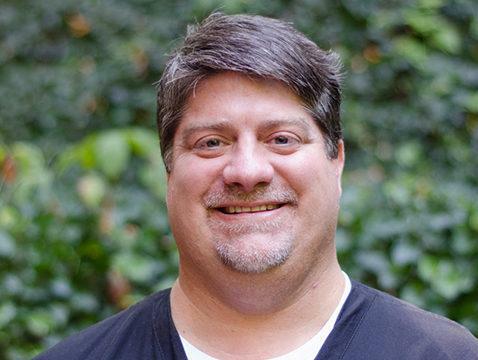 Dr. Scott Kendrick has performed well over 100 cases of Kyphoplasty and he is trained with the Medtronic, Kyphon, and Stryker devices. 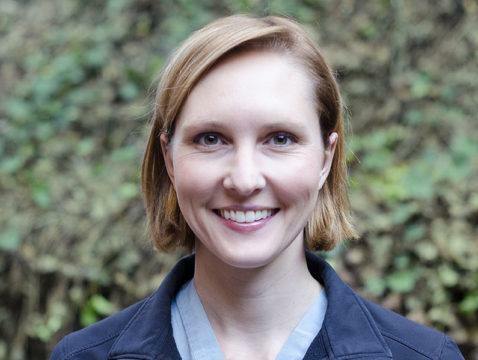 Dr. Ashlee Fulmer is an experienced physician with the Medtronic and Kyphon devices.